Seems like November is my hauling month, considering that this is my third! 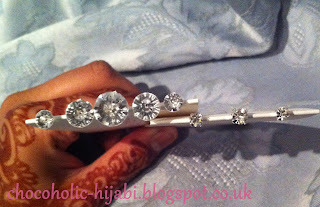 I attended Smoky Not Smudgy on Saturday 17th November and volunteered to do henna at the event. Unfortunately this meant that I couldn't wonder around the stalls or attend any of the workshops (they had a cupcake decorating one, which I would have loved to have gone to! ), however I did get some time towards the end of the event to have a look around and pick up a few bits and pieces. 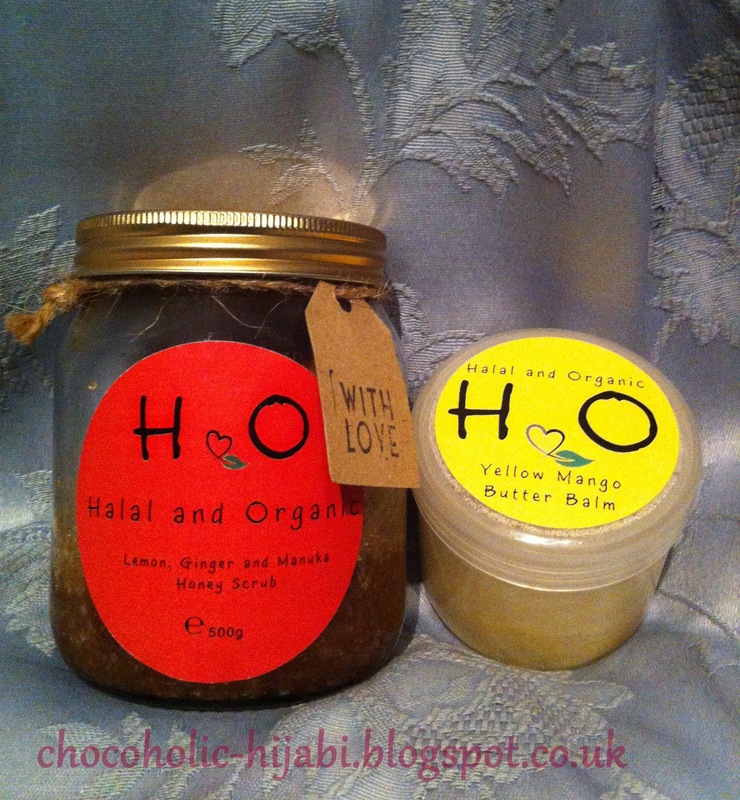 Halal and Organic is a company that specialises in organic handmade skincare products that are free from alcohol and animal fat. They have a number of different products which are designed for specific skin types. I purchased the Yellow Mango Butter Balm and the Sweet Lemon, Ginger and Manuka Honey Skin Scrub. I'm planning on using the butter balm for my eczema (this was the one specifically recommeded for it) in place of my usual Lush Ultrabalm. I seem to be getting more interested in skin scrubs, and so decided to purchase this one. 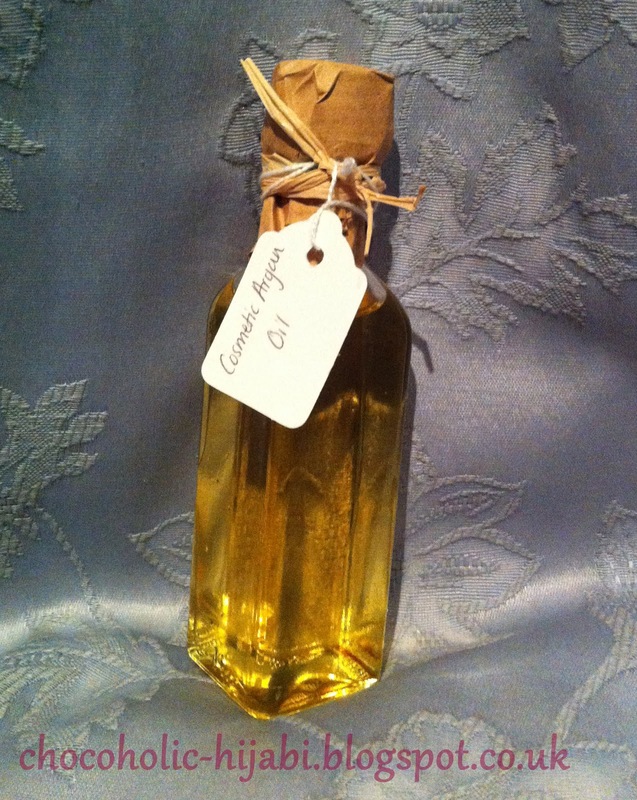 The ginger makes the scrub smell lovely and I think this scrub will be perfect for winter as it also contains Argan oil and Vitamin E.
In terms of hijabs and hijab accessories, I didn't buy much (mostly because I need to de-clutter what I already own!). 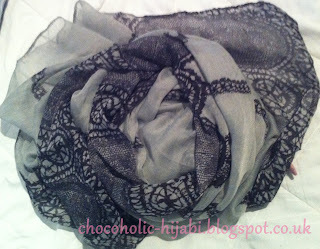 I purchased this pretty grey and black hijab from Hijab Candy. The pattern on the border reminds me of lace which is the main reason I picked it up (also because I didn't have a grey hijab, so this is the first!). Did anyone else attend Smoky not Smudgy? How was your day at the event? 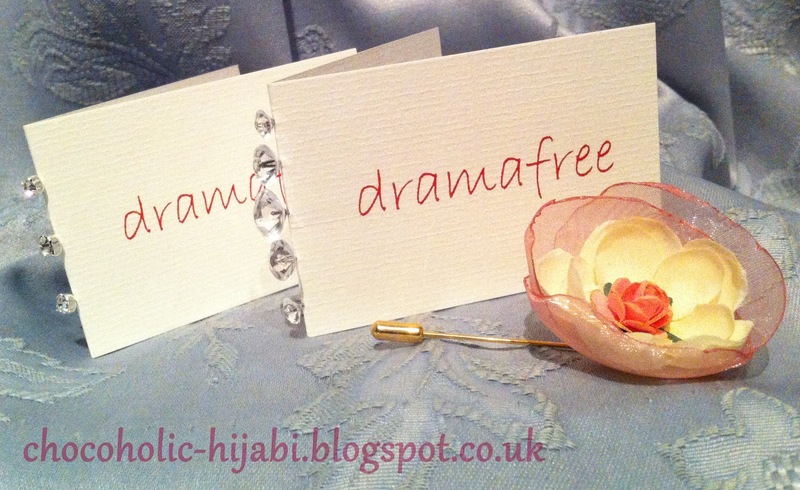 I was invited to this but always have to work! Seems like I should definately go next year inshAllah1 Great post! 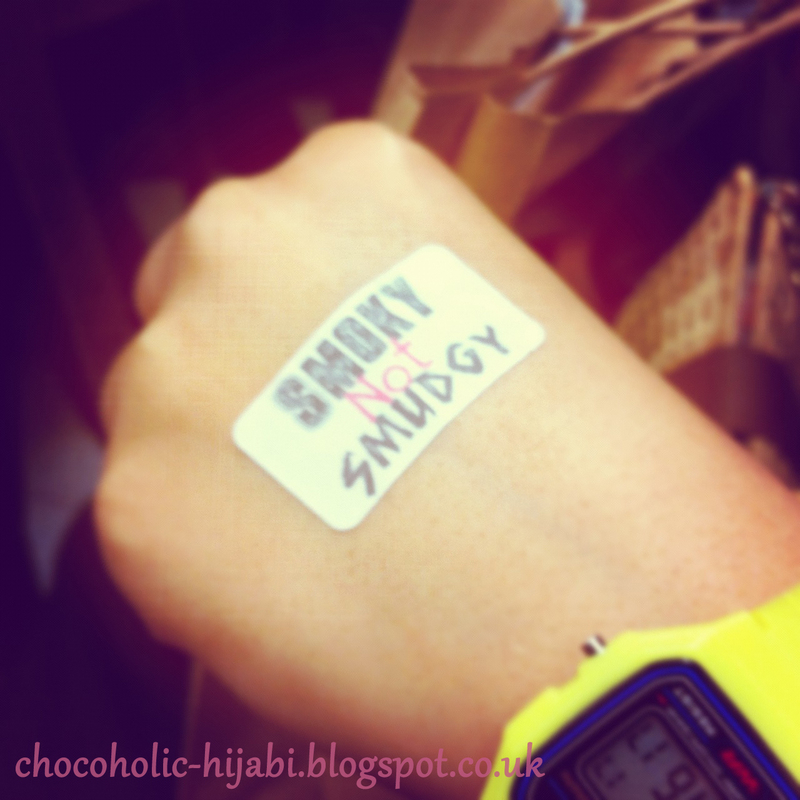 Smoky not Smudgy 2012 - who's going?